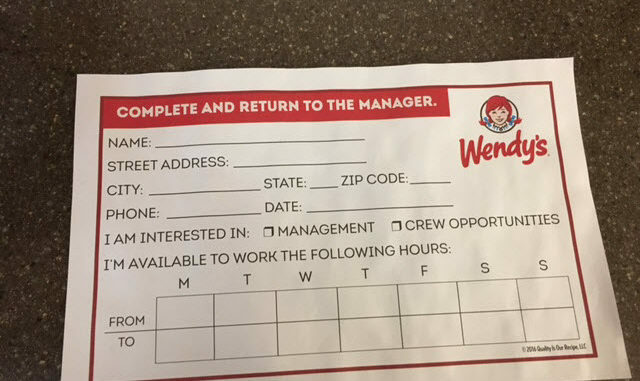 We spotted a stack of these spiffy job applications at a Wendy’s in Westbrook, Maine today. Notice how short and easy to read they are? It reminded us that you need to make it easy for people to apply if you are always hiring which most retail shops and restaurants usually are. For offline as well as online. That’s why we make it easy for applying on mobile and letting job seekers grab their resume from places like Google Drive or Dropbox. Gone are the days of long boring job applications. Its all about short, easy ways to fill your ranks. 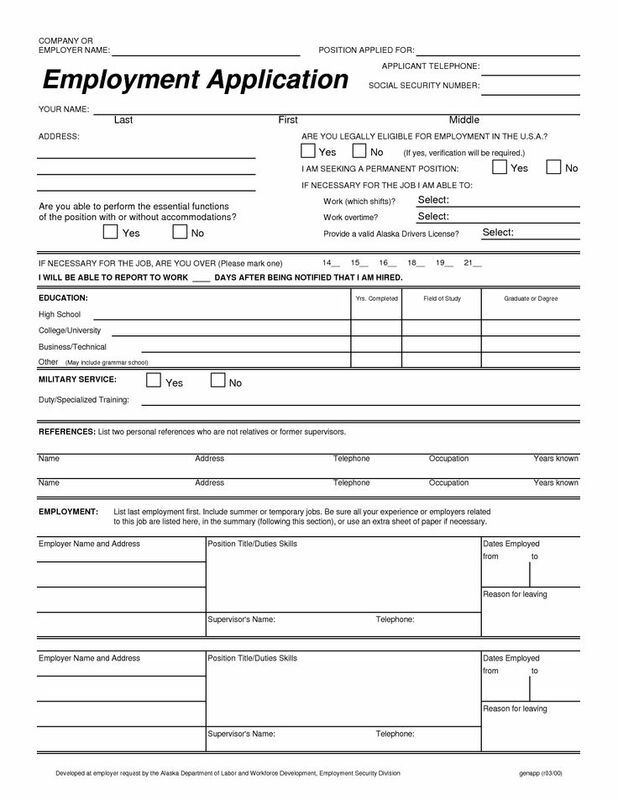 If you have one of these (below) its time to change your apply process. Use a simpler form like the one above to get candidate “leads”. They can fill in the other stuff later on once you interview them.